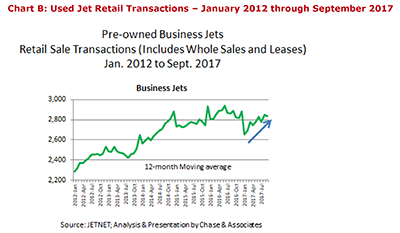 A recovery is in progress in the pre-owned business jet market following what seemed to be an interminable downturn since 2008. Even though the U.S. market strengthened in recent years, weakness in other world-areas kept global inventories excessively high, providing downward pressure on aircraft values in all markets. 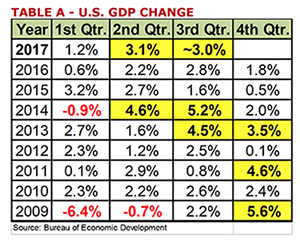 Now, as those international markets are returning to relative stability, surging demand in the U.S. is driving a new market dynamic. 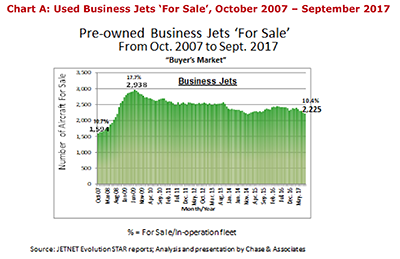 Inventory of pre-owned airplanes for sale has declined on a quarter-over-quarter basis for the last two years, with much of what is remaining picked clean of the most desirable aircraft. Just a year ago, a buyer could enter the market for almost any model and be able to find an aircraft meeting its acquisition parameters. And because it was a buyer’s market, it could typically negotiate favorable pricing as well. Well, that picture has changed considerably, especially for buyers targeting current or recent-production model aircraft with Next-Gen avionics updates, desirable cabin configurations, and reasonably strong paint and interior. Those buyers are finding themselves in competition, even bidding wars, to have a shot at that qualified aircraft. Buyers that are slow to make an offer on a strong candidate are often left behind, finding themselves starting their search anew, and hopefully wiser from the experience. Even some older models have seen inventories drop over the last year, as buyers have recognized value opportunities in this category. The aircraft market is, of course, driven by the global economy. 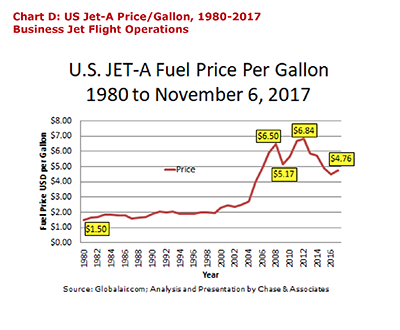 And there’s also compelling data that suggests our market’s health is tied directly to price of oil, as countries whose economies are tied to oil, and companies whose profits rise and fall with the price of oil, are significant users of business aircraft. While it is beyond the scope of this article to predict the global economy and the price of oil in the long-term, the forecast for the pre-owned market for remainder of 2018 and into 2019 looks good. 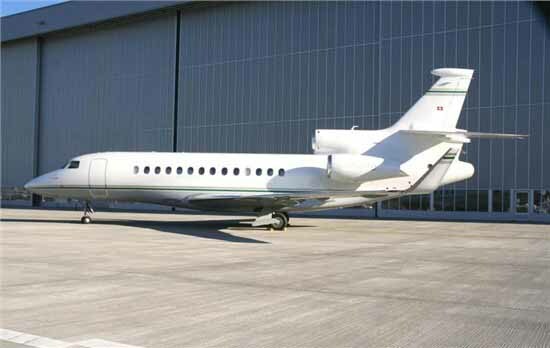 - Confidence, a key psychological factor for business jet buyers, is strong that the economic outlook is positive. - The U.S. tax environment is more favorable for the acquisition of aircraft. - The number of very-high-net-worth individuals is growing globally. 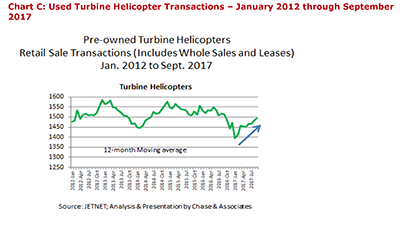 - Demand for pre-owned aircraft, especially among U.S, buyers, has displayed sustained strength the last two years. 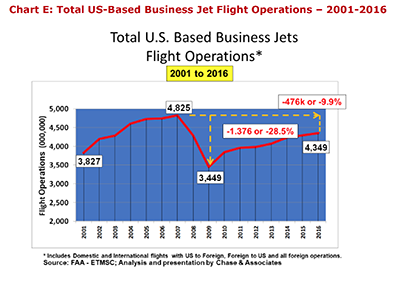 - Utilization of business aircraft, both in North America and Europe, are returning to pre-recession levels. - Depreciation rates for many models are inching back to historic norms (3-5% annual depreciation), after several years of double digit value slides. All of this points to a continuation of the current market environment, characterized by more buyers entering the market, and sellers of quality aircraft finding themselves in a stronger position than they have been in a decade. Prices will continue to stabilize, and even experience a slight uptick in some cases. It should be noted that not all models will see this scenario. Those that are 25-30 years and older are still faced with bloated inventories. Many owners are trying to get out from underneath their aircraft before regulatory mandates take affect that require expensive avionics upgrades. In addition, as these older aircraft become more expensive to maintain and operate, demand for them diminishes. Sellers of aging aircraft will still experience long market times and value softness. 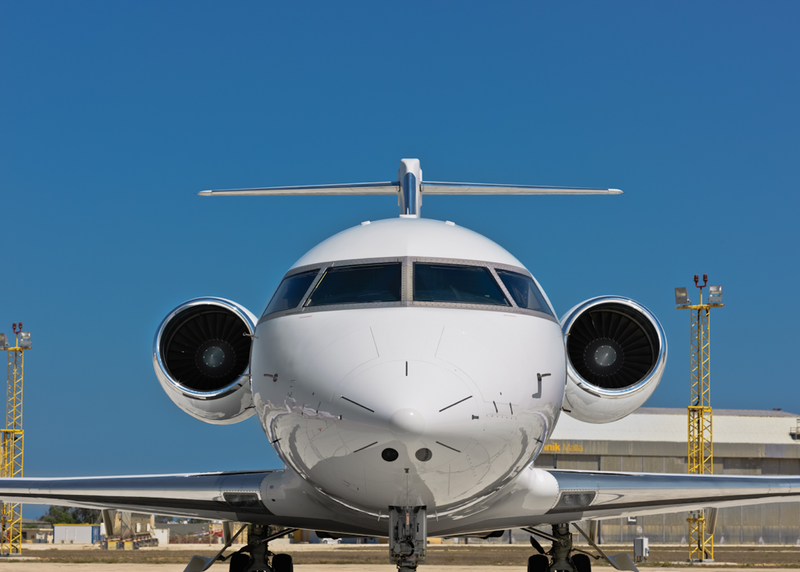 Despite the challenges owners of older aircraft are facing, current market trends are positive for the entire industry. Sellers are entering the market with new-found confidence. Buyers are more optimistic that the value of the aircraft they acquire is not going to drop precipitously as soon as they close. OEM’s are getting calls from buyers who just a year ago would have been looking solely in the newer pre-owned market. Charter operators, service centers, and training providers are all enjoying healthy (and in some cases excessive!) demand. A sense of stability is taking hold which has been missing in our market for a decade. And though there always seems to be a storm cloud or two forming on the horizon, aircraft owners are seeing asset value retention finally returning to historic norms. Jim Donath is President of Donath Aircraft Services, a Chicago-based aircraft brokerage firm focused on the mid-sized and large cabin markets for over 40 years.